Royal River Resort - Kitulgala. Book your hotel now with RoomsBook. 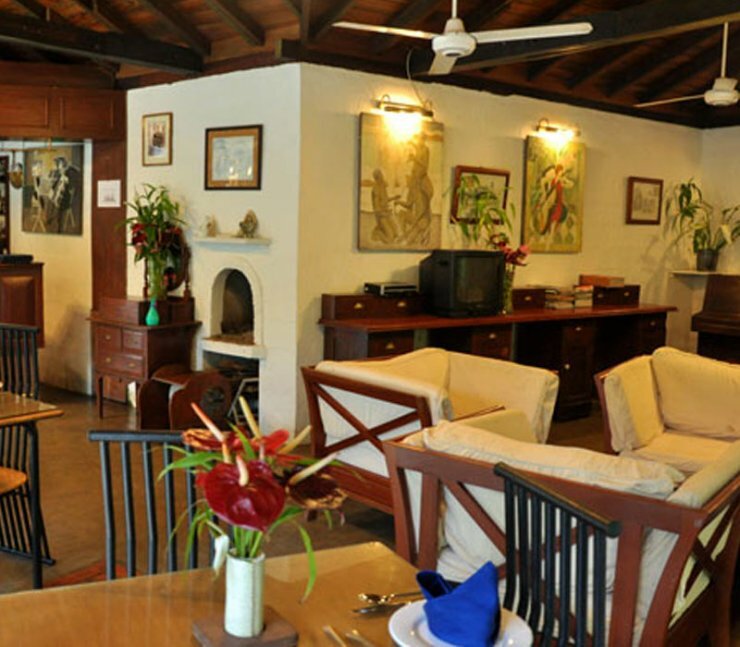 For an eco friendly holiday, stay at the Royal River Resort in Kitulgala and be surrounded by nature. If you like hiking, trekking, cycling, bird watching and canoeing then this is definitely the holiday spot for you. 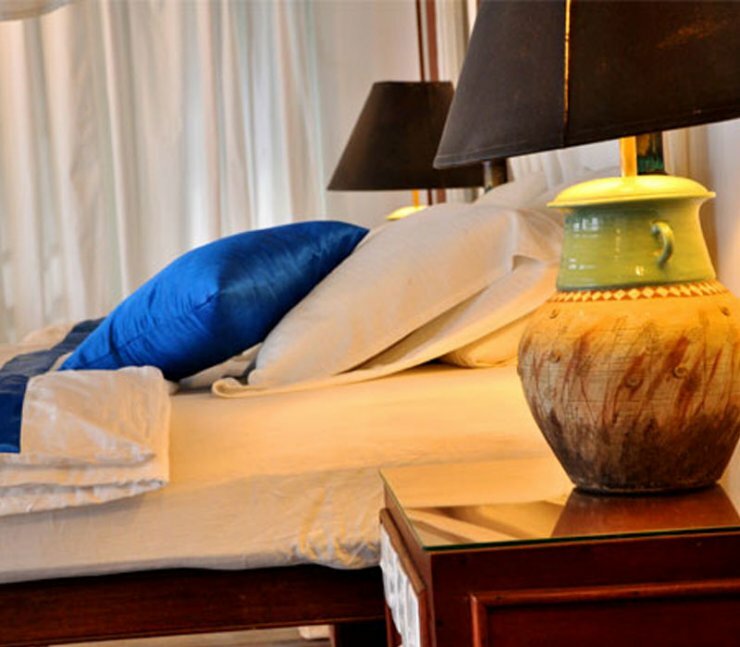 Even though it is situated in the midst of nature guests can WiFi facilities, a swimming pool, laundry service and even a massage. 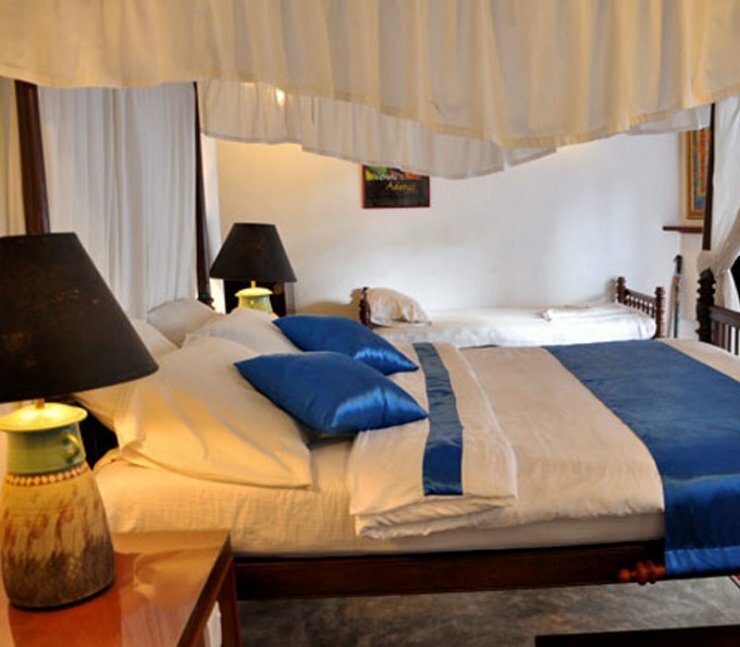 The air conditioned rooms are elegantly furnished with wooden furniture and four poster beds. Yet the modern is not forgotten with a DVD player, Satellite television and a mini bar. The restaurant offers both local and western dishes while refreshing drinks can be enjoyed at the pool bar. There is free parking as an added bonus. 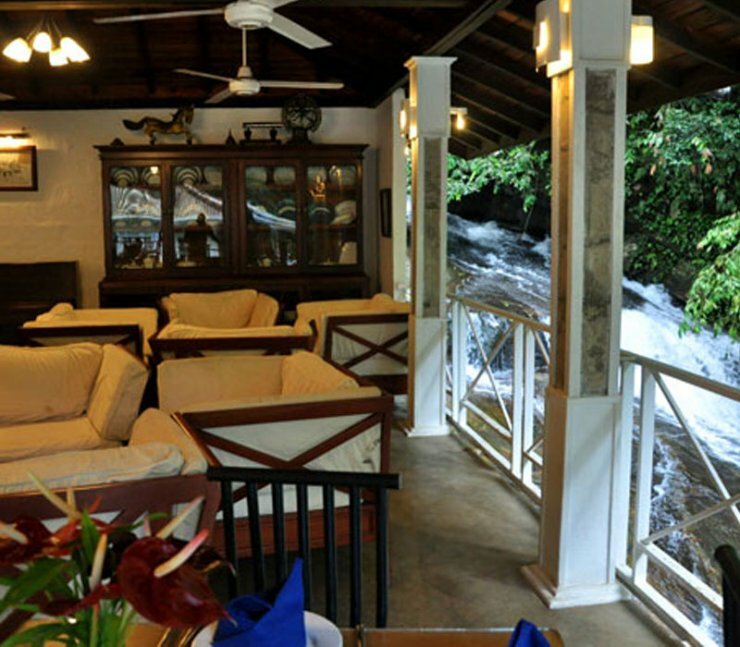 The Kitulgala Town is about 6.5km for the Royal River Resort which is located on the edge of the Ing Oya rapids. Guests will be serenaded by the sounds of gushing water as they gaze upon misty mountains in the distance. Walk through the nearby rubber estates. 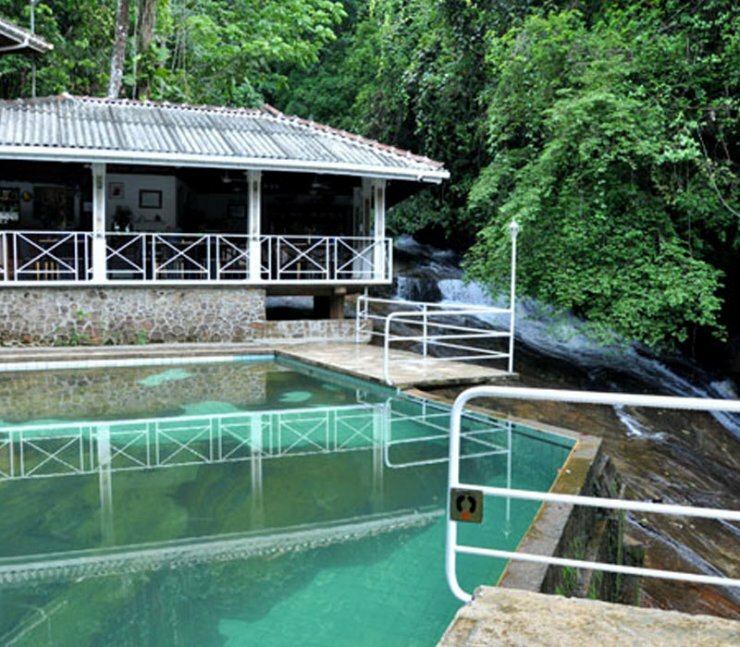 A trek in the UNESCO World Heritage Site, the Sinharaja Rainforest is an exhilarating experience. Travel to the gem capital of Sri Lanka Ratnapura and see how the famous precious stones of the island are mined.